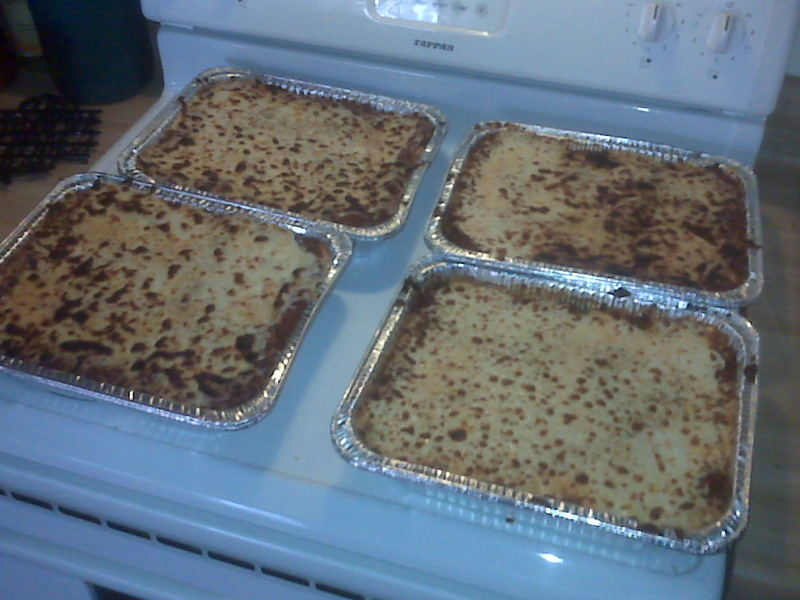 This entry was posted on December 20, 2009 at 7:28 pm and is filed under Random Haiku with tags good, holiday, lasagna. You can follow any responses to this entry through the RSS 2.0 feed. Both comments and pings are currently closed. I can attest……it is delicately delicious – I love men that cook. And I would recognize that cooler anywhere.